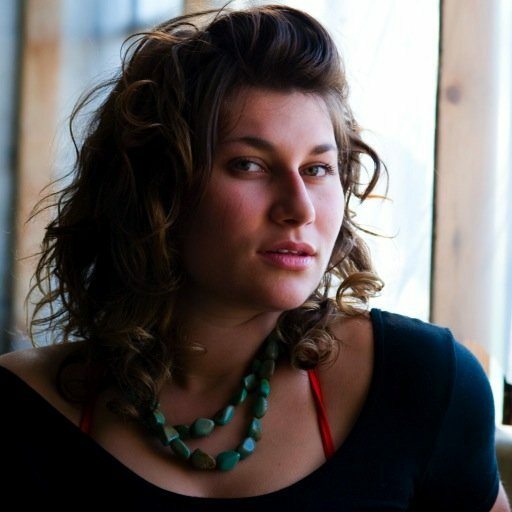 The Writers’ Trust of Canada has named Vancouver poet Alessandra Naccarato winner of the 2015 RBC Bronwen Wallace Award for Emerging Writers for her collection, Re-Origin of Species. The $5,000 annual prize alternates each year between short fiction and poetry, and provides writers under 35 who’ve yet to be published in book form with funding, exposure, promotion, and mentorship. Naccarato’s poems are visually powerful and sensually charged. Her imagery is as unexpected as it is memorable. These are poems adept at evoking the textures and sensations of place, even as they pay careful attention to sound, to the music of the line. Ranging from the sting of personal loss to navigating landscapes full of promise, her poetry interrogates the place where the personal meets the wild. The remaining two finalists, Irfan Ali for Who I Think About When I Think About You and Chuqiao Yang for Roads Home, were each the recipient of a $1,000 prize. All three writers will be mentored by an established poet and have their collections made available for free download on iBooks. Naccarato was presented with the award at a ceremony this evening hosted by author Tanis Rideout at the Royal Conservatory of Music in Toronto.